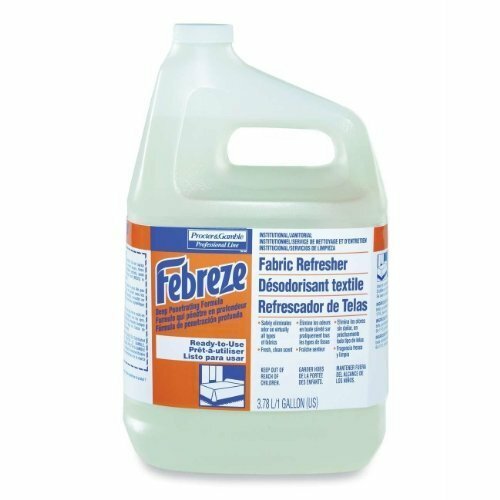 PAG36551 Features: -Capacity (Volume) : 5 gal.-Packing Type: Bottle.-Application: Odor Control.-Global Product Type: Air Fresheners/Odor Eliminators.-Post-Consumer Recycled Content Percent : 0 pct.-Physical Form: Liquid.-Pre-Consumer Recycled Content Percent : 0 pct.-Total Recycled Content Percent : 0 pct. If you have any questions about this product by Procter And Gamble, contact us by completing and submitting the form below. If you are looking for a specif part number, please include it with your message.